Virtualization provides the opportunity to deploy a variety of computing platforms to meet the growing needs of our research community. 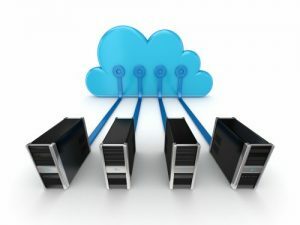 From websites such as The National Resource for Cell Analysis and Modeling to computational resources such as The Virtual Cell, our VMWare infrastructure is designed to meet a wide range of hosting requirements. Contact Us for more information about self-supported, virtual Linux or Windows instances, capabilities or to inquire about access.